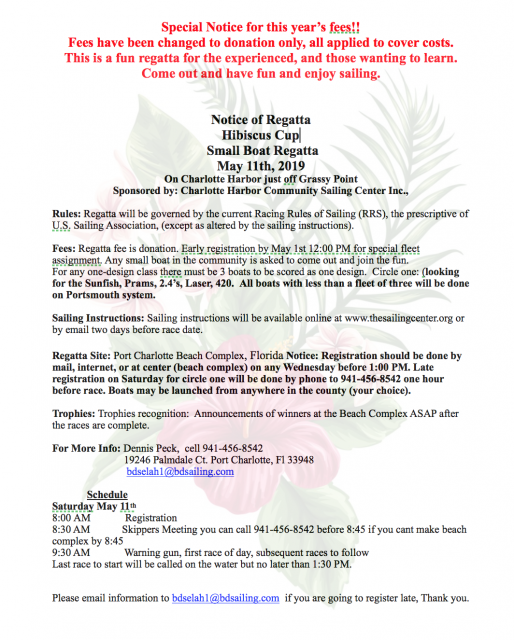 Activities & Races – "The Sailing Center"
Are you interested in having some fun? 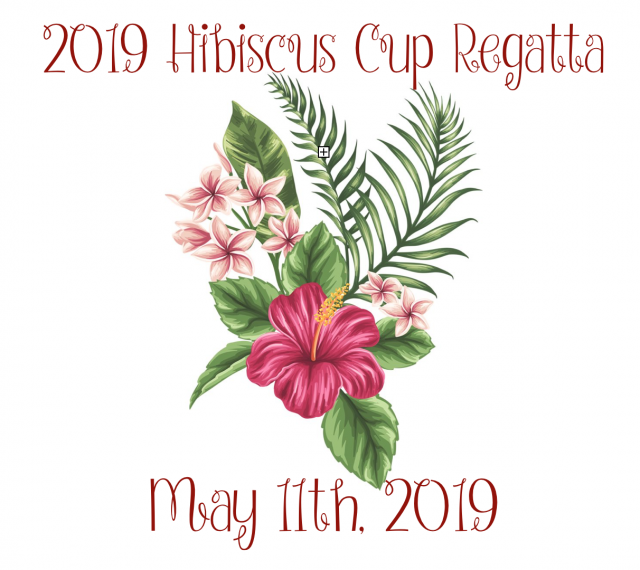 Come join us for a day of sailing during the Hibiscus Festival, we have the Hibiscus Cup Regatta! !